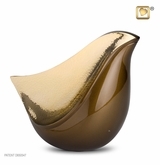 The Lovebird Bronze Cremation Urn for ashes is made of handcrafted solid brass with a glossy bronze finish with hammered texture. 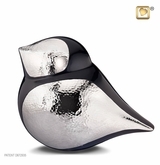 The Lovebird Midnight Cremation Urn for ashes is made of handcrafted solid brass with a glossy midnight finish with brushed pewter. 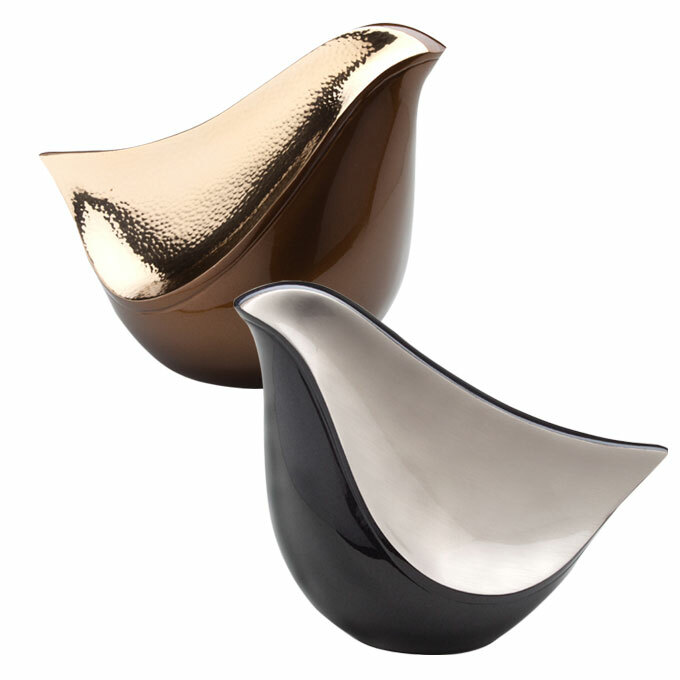 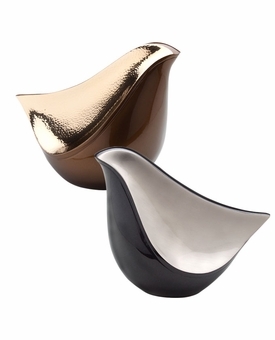 These exceptional modern lovebird designs would be a beautiful accent to any decor. 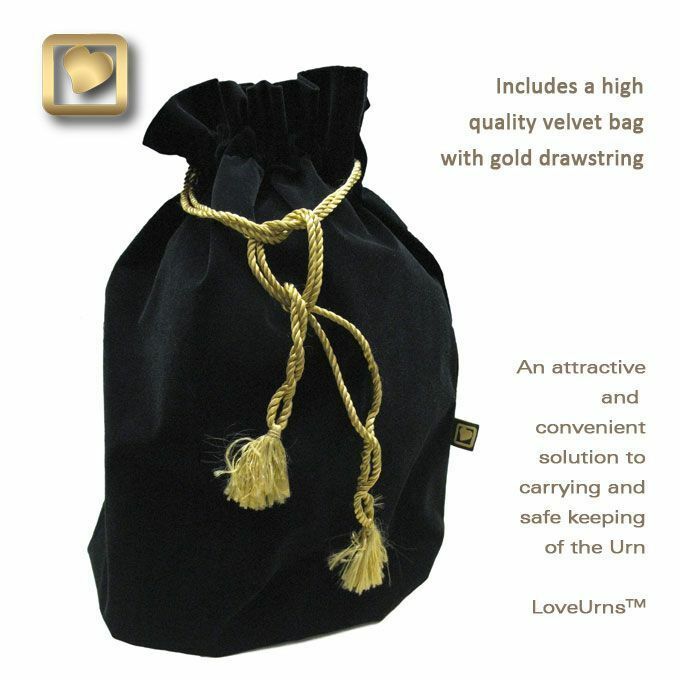 Includes velvet pouches. 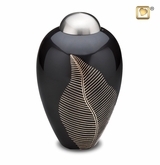 The urns that I ordered from Mainely Urns were exactly as described, and appear to be of good quality, and competitively priced. 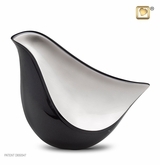 ProsHeavy, quality good, priced right.